Coming to Ha Giang, tourists not only visit the traveling sites but also have chance to experience the culture and custom of local people. 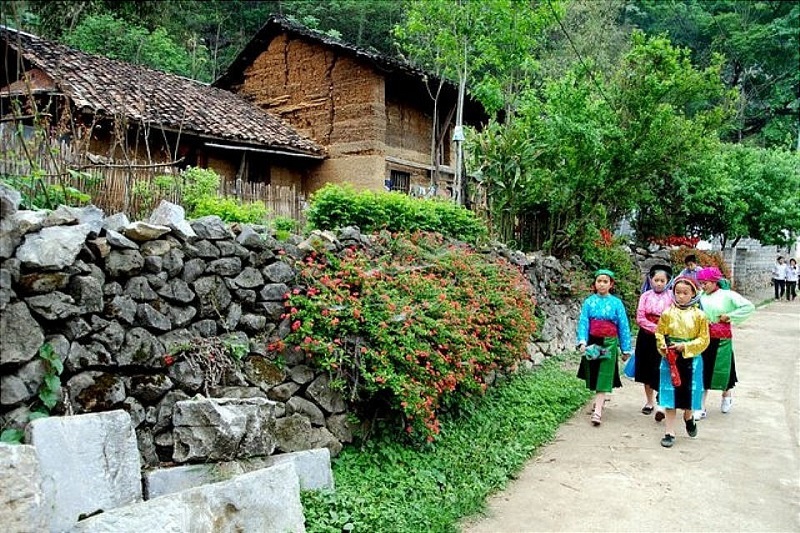 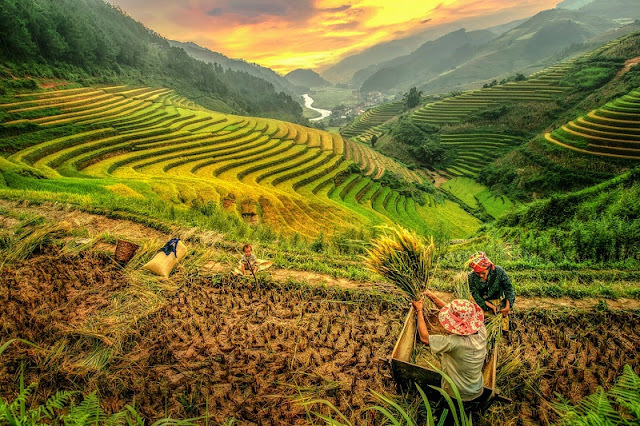 The tourism service is developing in many primary villages in Ha Giang, which creates jobs for the local people here. 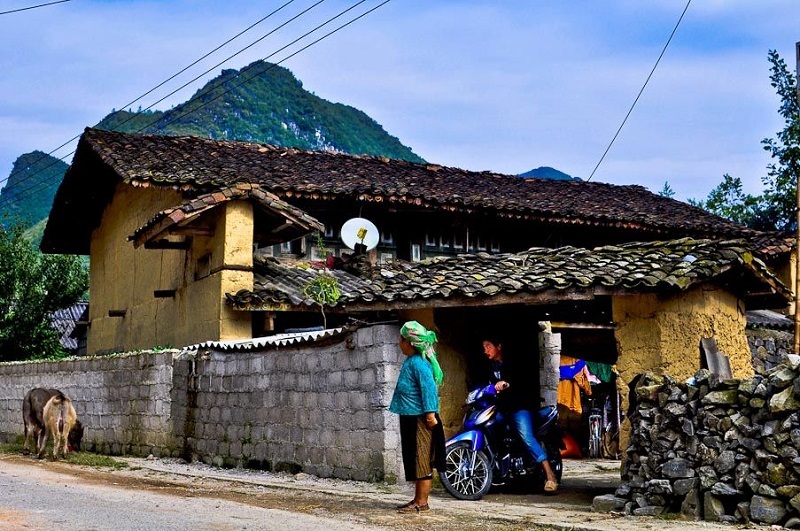 Cleaning and sweeping are the popular activities of the people in Chi Village, Quang Binh district that is one of the tourism plan here.